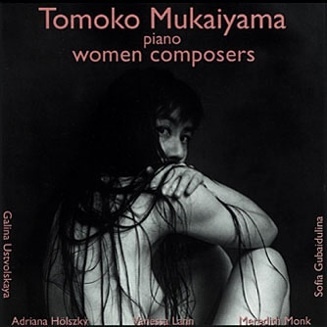 Is it necessary to expressly describe women composers as being female? Certainly – one glance at the history of composing will suffice. In the last century Fanny Mendelsshon could only get her _Lieder_ published under the name of her brother Felix, Clara Schumann was obliged to confine performances of her works to the privacy of her own home, and Alma Mahler was forbidden to compose at all by her husband Gustav. Things have not gotten much better. Even now, Nadia and Lili Boulanger are considered examples to an entire generation (mosly men) and there’s not much else to report.